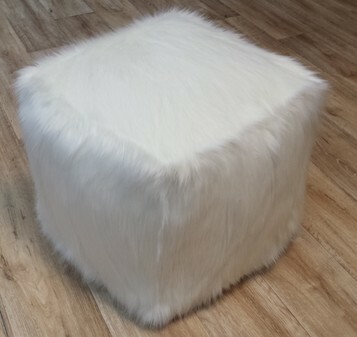 So good to see our Throws, Cushions, and Pouffes on Peter Andre's 60 minute makeover. 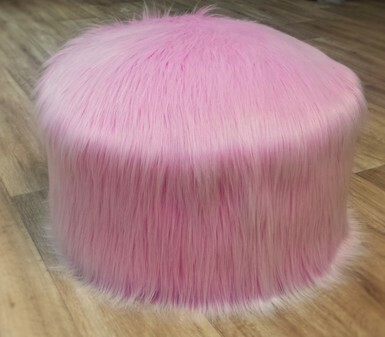 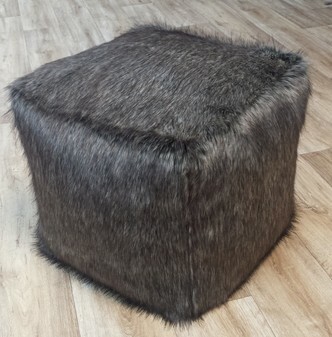 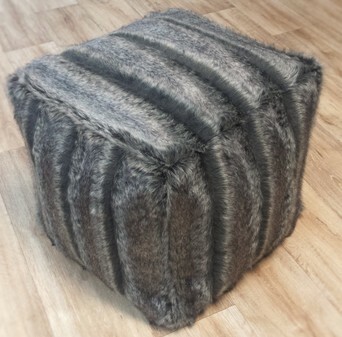 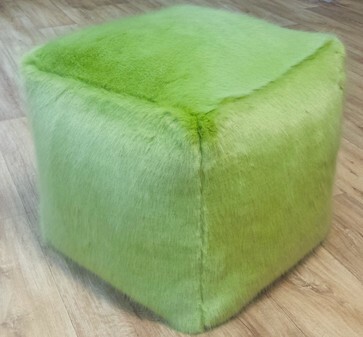 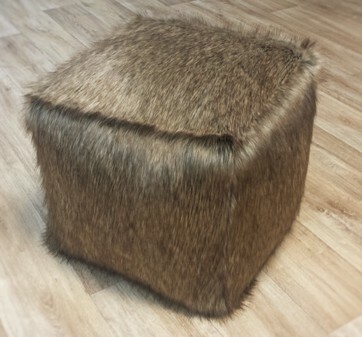 Stunning, luxurious and so practical, our Faux Fur Pouffes /Cubes /Foot Stools are 2 in 1. 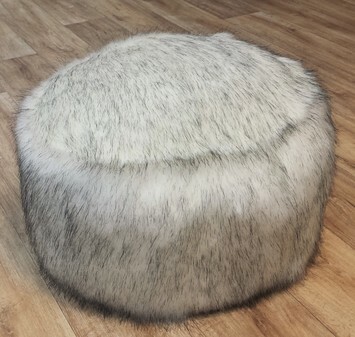 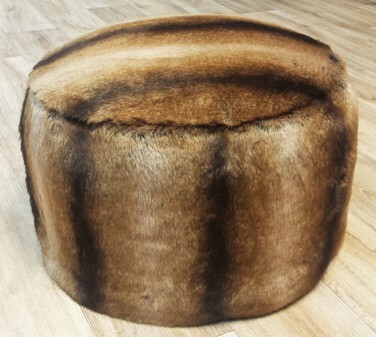 Under the super soft faux fur cover is a faux leather inner the Faux Fur cover can be removed to reveal a Faux Leather cover underneath, making this pouffe a dual design piece! 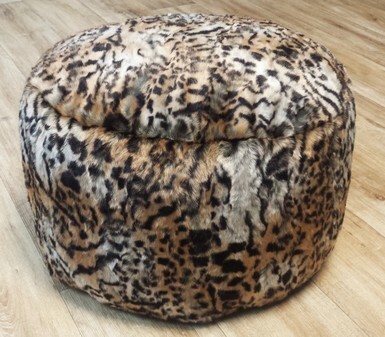 The base is faux suede and zipped for easy removal.